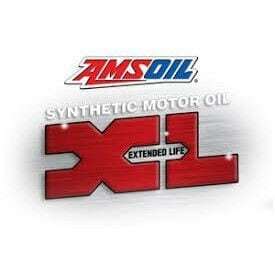 AMSOIL Synthetic Motor Motor Oil has been proven the best for 30 years and will dramatically improve your vehicles performance, fuel economy and life! 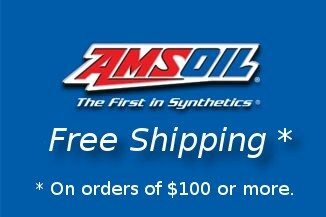 First introduced for automotive use back in 1972 – MANY YEARS before any other synthetic motor oil was introduced for automobiles. 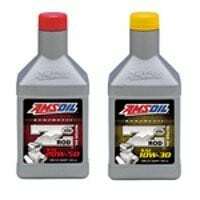 Amsoil's 0W30 drain intervals are over 10x longer than conventional petroleum motor oil. 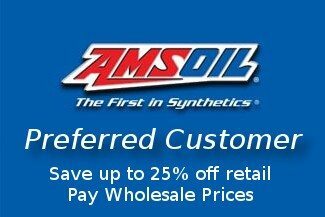 When you sit down and do the math, all of a sudden the “low cost” motor oil you “THOUGHT” you were buying is actually COSTING YOU MORE THAN USING AMSOIL! 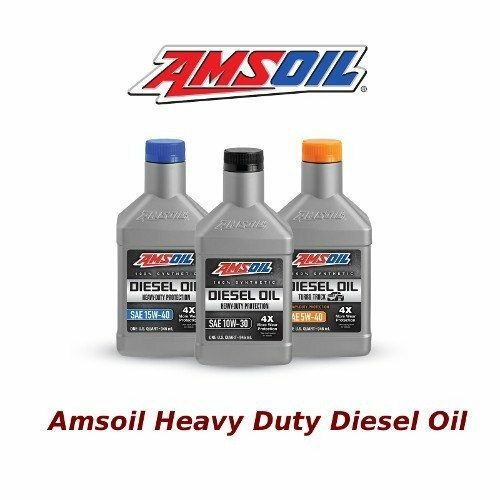 When you factor in the better fuel economy, longer lasting spark plugs, longer starter life and other components from using AMSOIL motor oil, THERE IS NO COMPARISON. For a car going 100,000 miles, that's about 33 oil changes using conventional oil. Isn't your time and travel to the auto parts store all of those 33 times worth something? 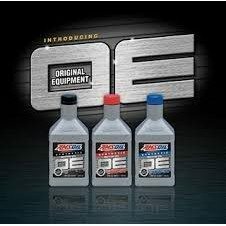 And if you have a family and have 2, 3 or 4 cars, multiply those 33 oil changes to 66, 99 or 132 motor oil changes! 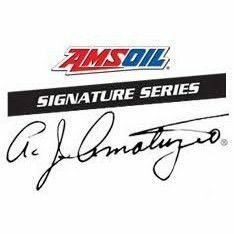 Maybe this will help you understand why “BIG” oil companies are LOVING IT that you change your motor oil every 3,000 miles. 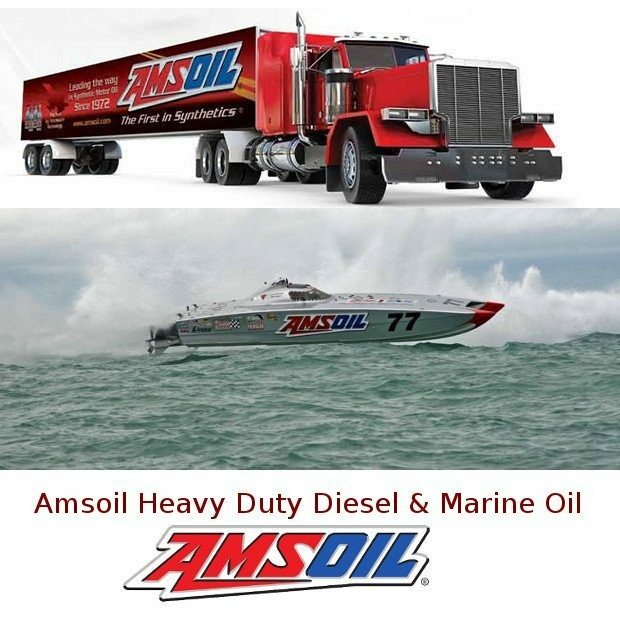 They are MAKING BILLIONS in profit as long as you don't find out about companies like AMSOIL!